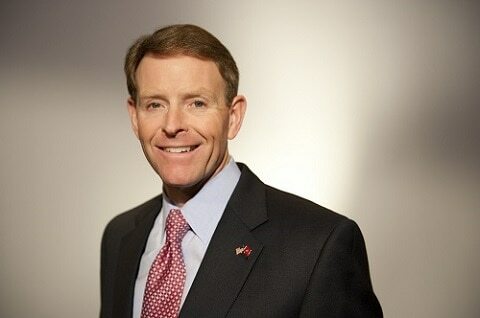 Anti-gay hate group the Family Research Council (FRC) has found an extraordinary level of support in Donald Trump’s White House transition team. Despite the group’s record of anti-gay hate it is still a tax exempt charity which in 2014 had a revenue of close to $15 million. 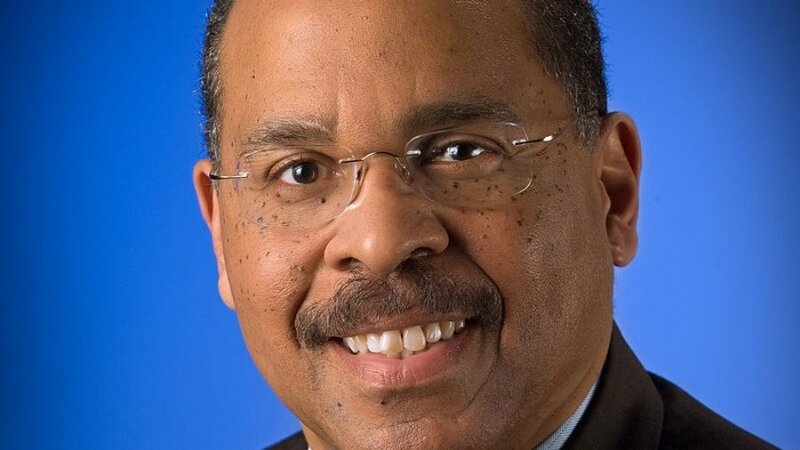 Ken Blackwell [right], Trump’s transition team’s domestic policy chair, is an FRC senior fellow. Kay Cole James, who co-leads the transition team in management and budget affairs, is a former FRC vice president. James’ co-lead, Ed Meese, has written for FRC. Brietbart’s Ken Klukowski, head of the team’s “Constitutional rights” policy, served as director of FRC’s Center of Religious Liberty. Trump’s nominee for secretary of education, Betsy DeVos, comes from a family of FRC donors. That’s not to mention the many cabinet appointees and soon-to-be staffers who have spoken at FRC’s annual Values Voter Summit, from Reince Priebus to Tom Price to Jeff Sessions to Mike Pompeo. Pence and Trump themselves have met with FRC President Tony Perkins, and they were the first-ever Republican presidential ticket to speak at the summit. Wired points out that FRC mis-contextualizes data in order to link homosexuality to, among other things, pedophilia and shortened lifespans while citing such organizations as the American College of Pediatricians, a far-right American Academy of Pediatrics breakaway group with only 200 members. Last year, FRC President Perkins accused notorious homophobe Brian Fischer of not being quite homophobic enough. He has also spoken about his support for “ex-gay” conversion therapy. Watch GetEQUAL activist Angela Peoples confront Perkins with the fact that he was complicit in the massacre of 49 people in Orlando, below.